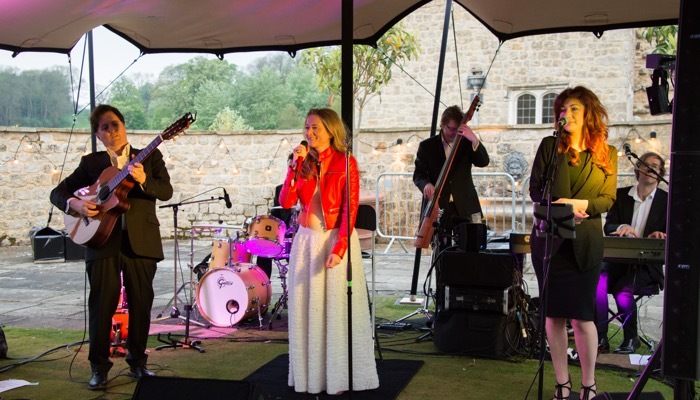 With the magnificent Leeds Castle as their backdrop, Miel and her band performed a truly special live set for The Woodland Trust, the largest woodland conservation charity in the UK, at their Centenary Woods Project charity dinner. 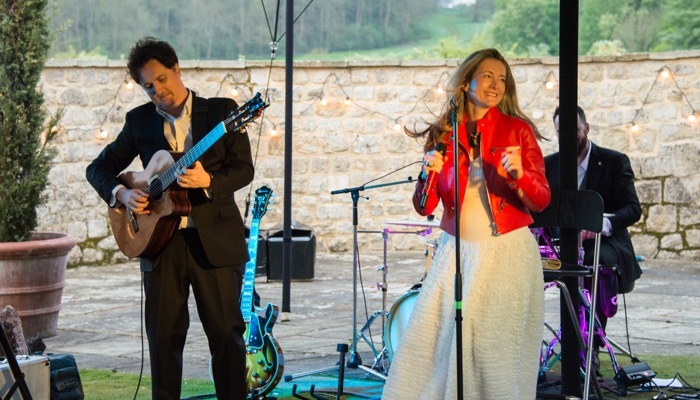 Miel sang for an intimate group of conservation supporters – including HRH The Princess Royal and actress Dame Judi Dench – and was delighted to perform her new song, ‘I Was Given Nature’, which was particularly pertinent to the occasion. The Woodland Trust’s Centenary Woods Project aims to plant over 1 million trees in four centenary woods across England, Wales, Scotland and Northern Ireland and The Princess Royal, Patron of the First World War Centenary Woods Project, named the centenary wood in Epsom as Langley Vale Wood in July 2015. This site has seen over 50,000 trees being planted including oak, beech and rowan from the efforts of volunteers.